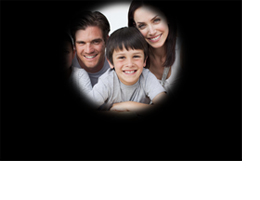 Worldwide, there are around 160 million people who are visually impaired and have some degree of low vision. It is often characterised as being partially sighted, such as blurred or distorted vision, shadows, blind spots or tunnel vision. Those that are severely sight impaired may qualify to be registered blind. If you are affected by an eye condition such as Diabetic Retinopathy, Glaucoma, Macular Degeneration or Retinitis Pigmentosa, you can still live independently if you are supported by the correct low vision aids. Graves’ disease is an autoimmune disease in which the thyroid gland is overactive, producing high levels of thyroid hormones. These high levels of thyroid hormones are referred to as hyperthyroidism. In a small percentage of people with Graves’ Disease, the fat and muscle behind the eyes are also affected, causing various symptoms. 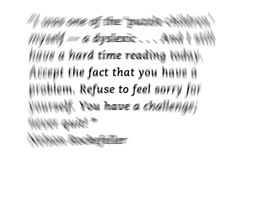 Dyslexia is a learning disability that makes reading, writing, spelling and sometimes speaking difficult. It is caused by an impairment of the brain’s ability to translate images received from the eyes or sounds received from the ears into understandable language. Dyslexia is not an intellectual disability, since dyslexia and IQ are not interrelated. Colour blindness is the inability to distinguish the differences between certain colorus. Colour blindness results from an absence of colour-sensitive pigment in the cone cells of the retina, the nerve layer at the back of the eye. Albinism refers to a group of conditions in which people have little or no pigment in their eyes, skin or hair. Albinism occurs due to inherited altered genes which do not make the usual amounts of pigment called ‘melanin’. Based on the amount of melanin in the eyes, different types of albinism can be distinguished, and all are associated with vision problems. 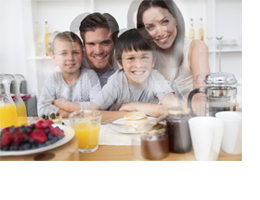 Refractive errors are errors in which the eye’s ability to focus light is affected, causing reduced visual capacity. This is the most common and well-known eye condition including various types. Usher Syndrome is the most common condition affecting both vision and hearing. It is a rare genetic disorder that is the main cause of deaf-blindness. The major symptoms of Usher Syndrome are loss of hearing and an eye condition called Retinitis Pigmentosa. Stargardt’s Disease is an inherited eye disorder that causes loss of central vision at a young age. It affects the macula, the area of the eye responsible for central vision and seeing colour and fine details. The symptoms are very similar to Age-Related Macular Degeneration. 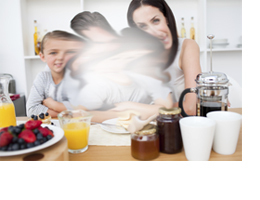 Stargardt’s Disease causes progressive vision loss and, in some cases, near blindness.